For as long as humans have been around, we have wondered at our moon. Over at Moon Zoo, a project is underway to map its surface and all of the craters created by asteroid impacts. Although if we could find the legendary Moon Giants who left these exceptionally deep footprints, that would also be pretty cool! … okay, no, these are probably actually just very deep craters, perhaps caused by double impacts. Either way, they’re quite interesting! 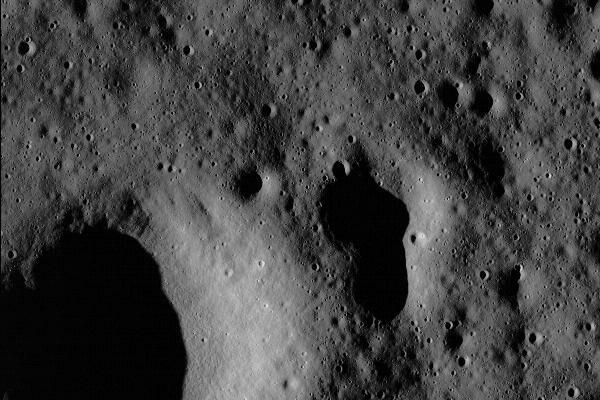 Find and more craters, including unique-looking ones, at Moon Zoo.